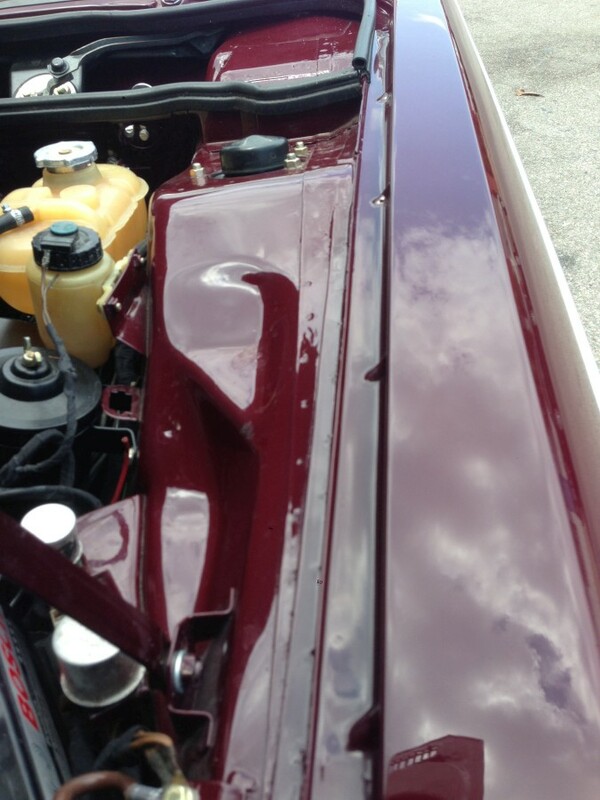 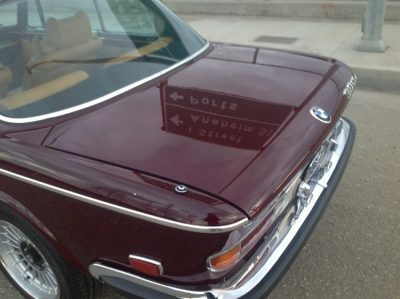 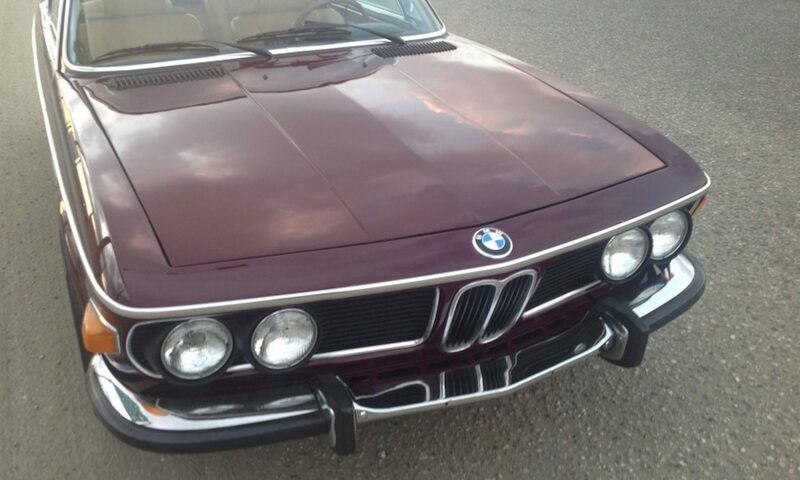 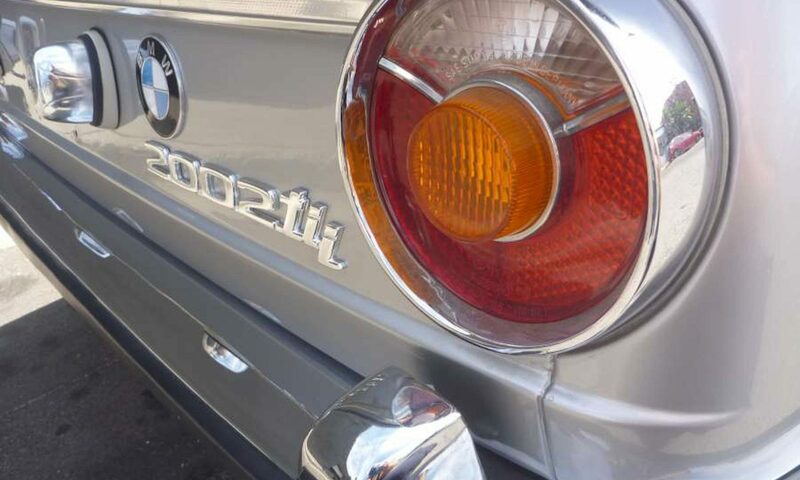 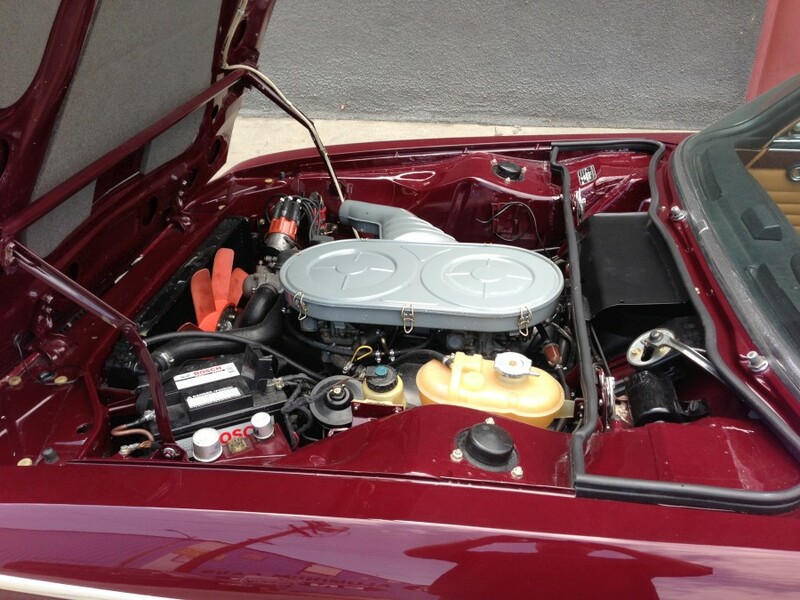 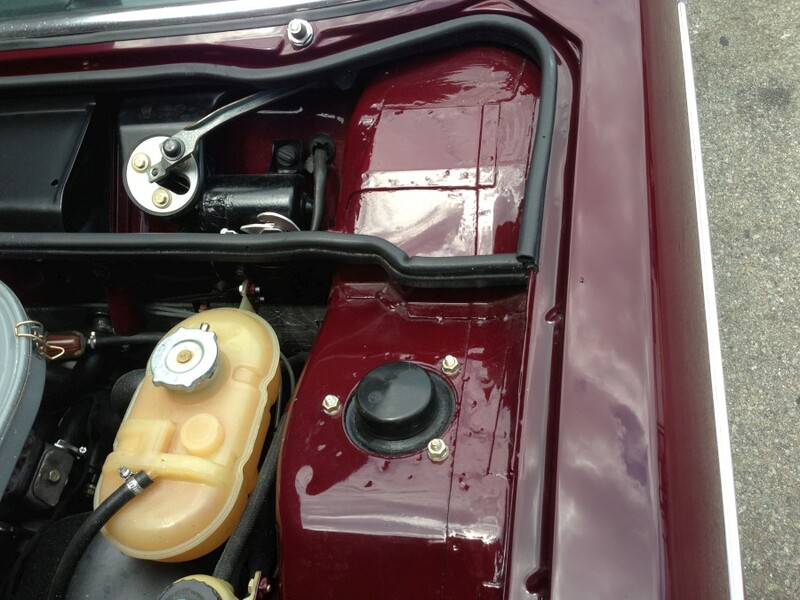 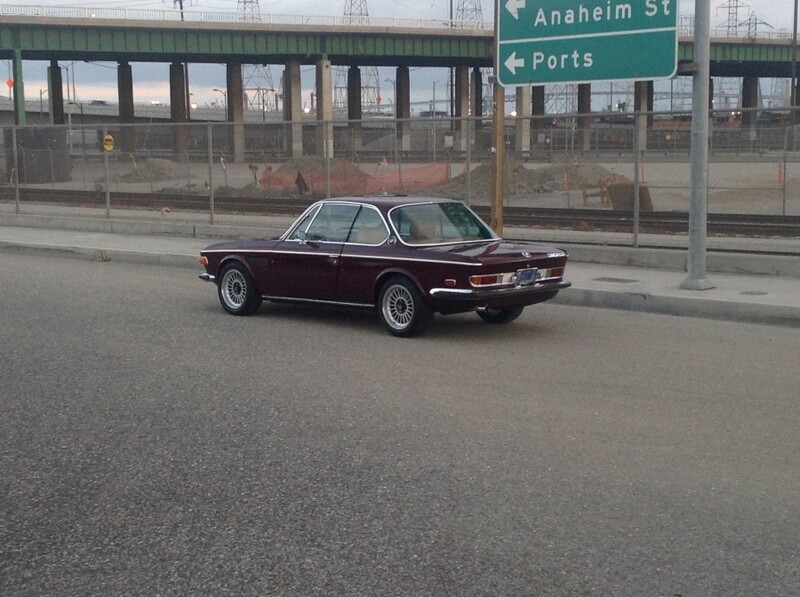 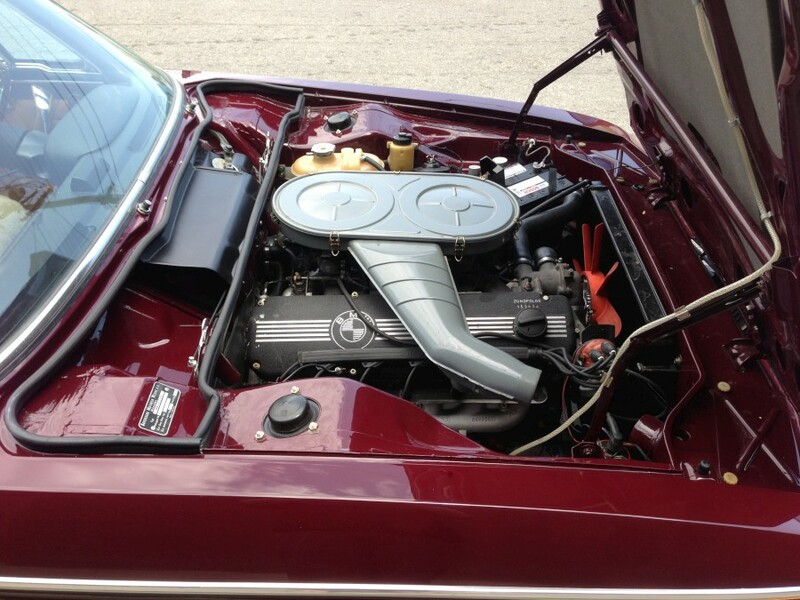 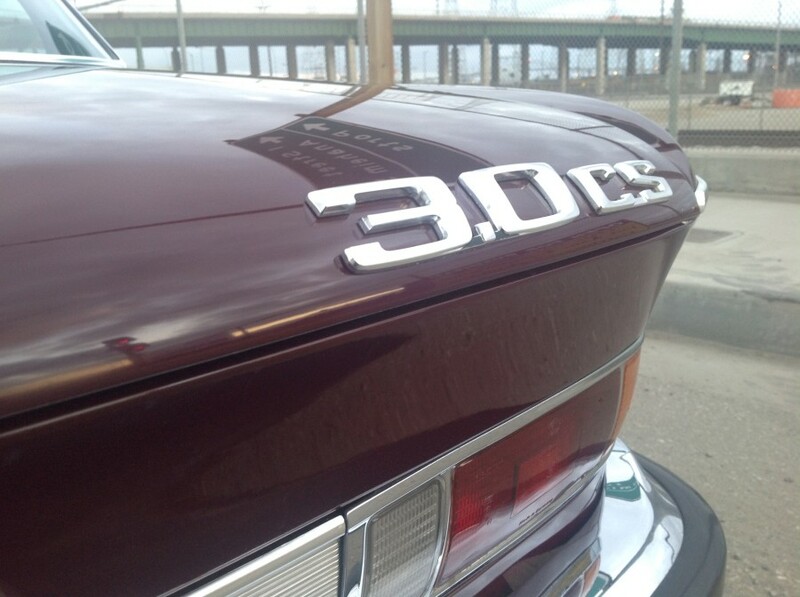 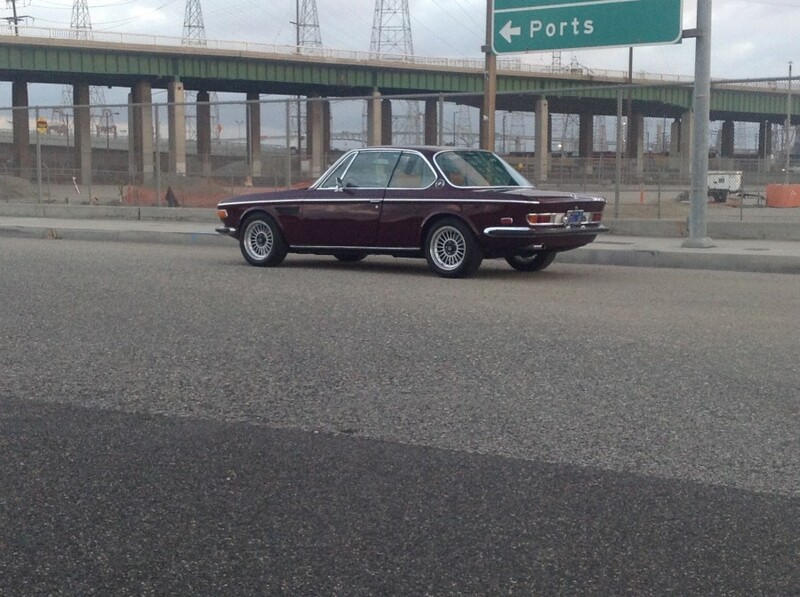 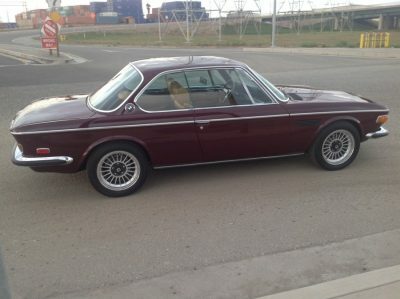 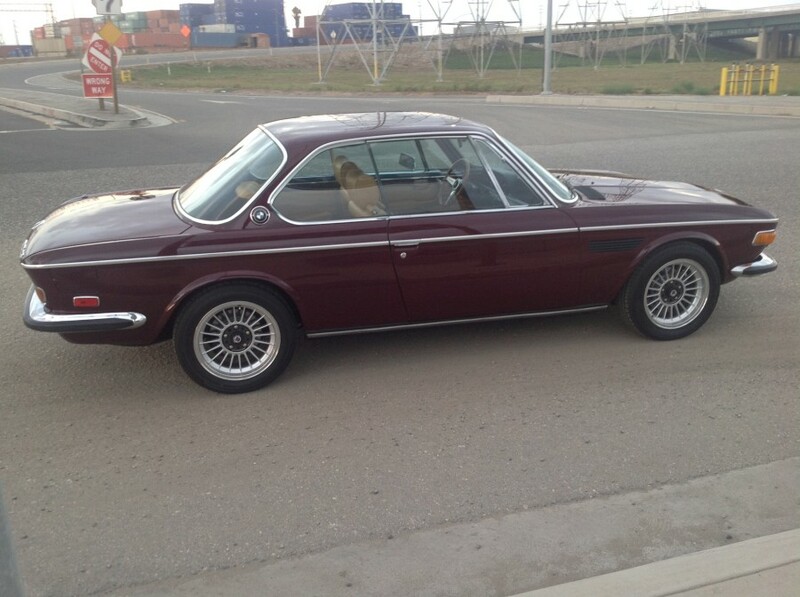 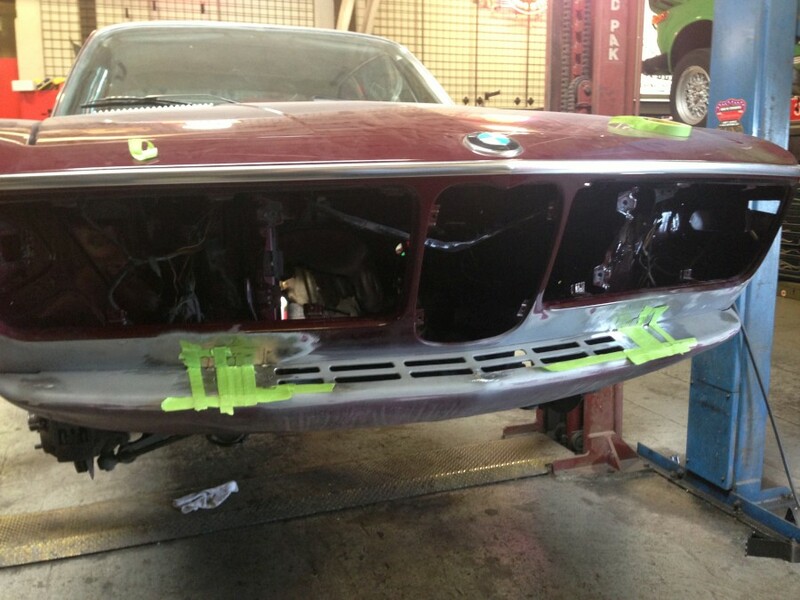 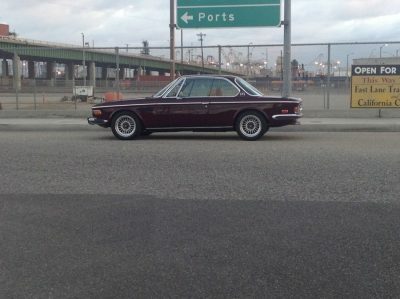 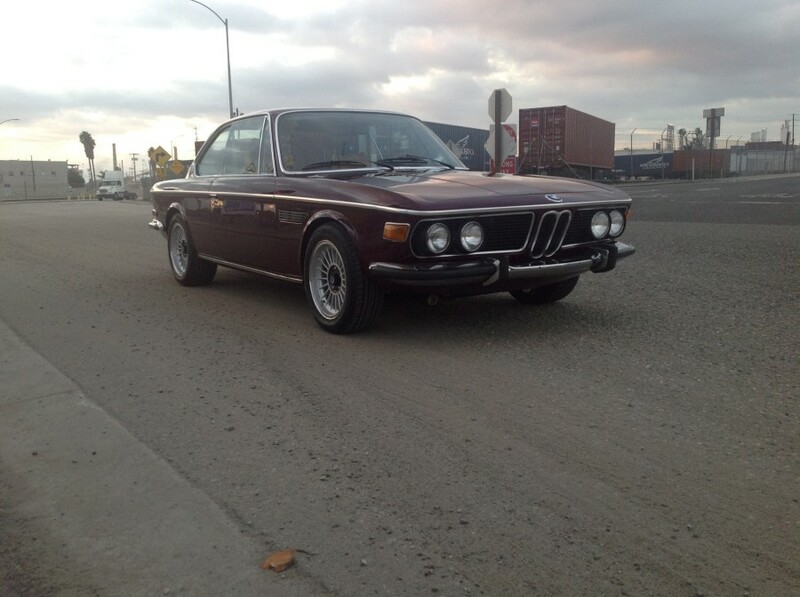 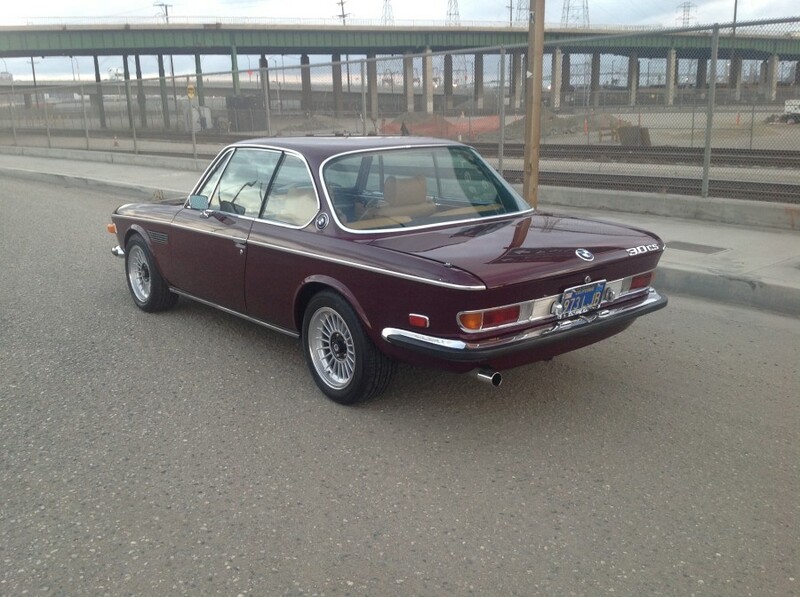 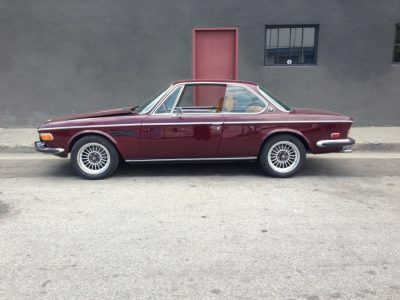 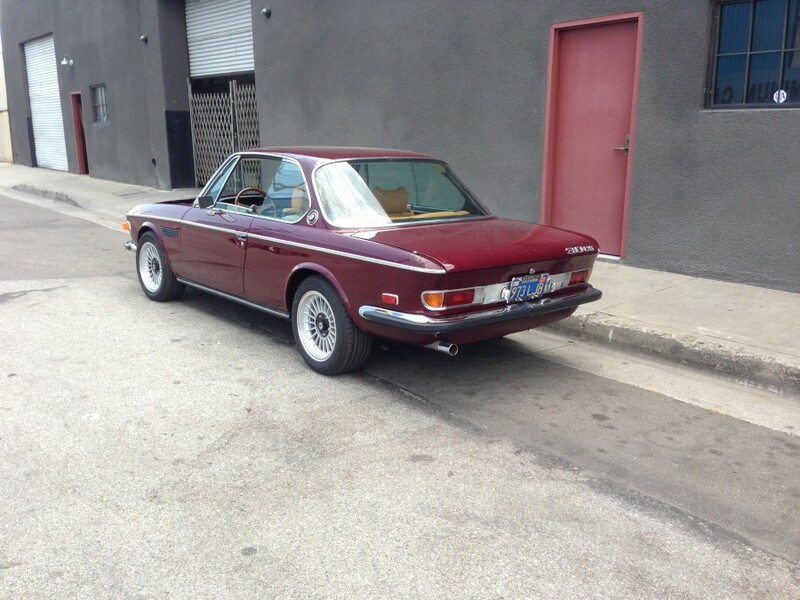 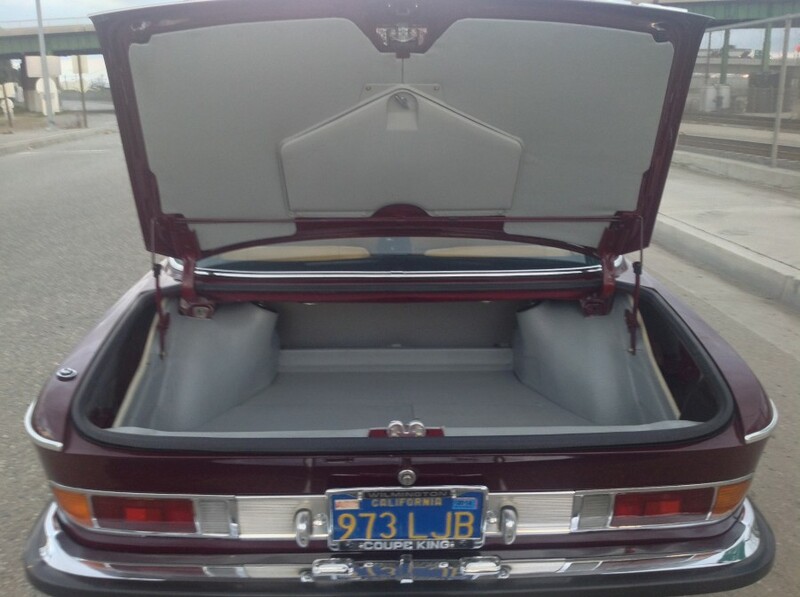 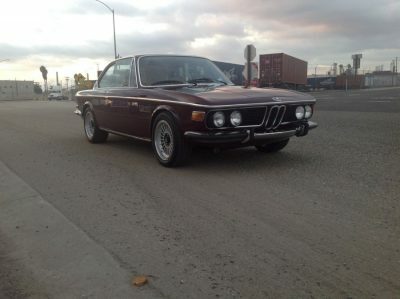 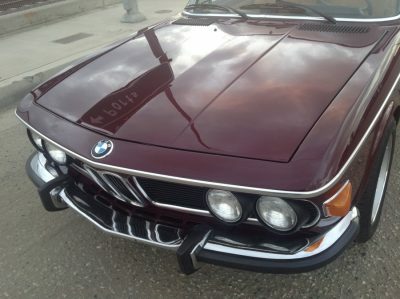 Offered here is a ’74 CS that we have done a partial, yet substantial restoration on. 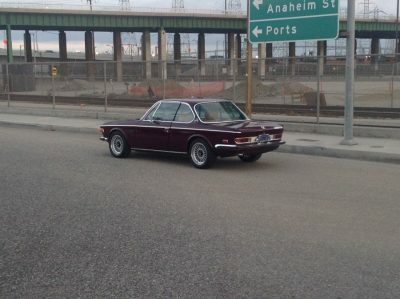 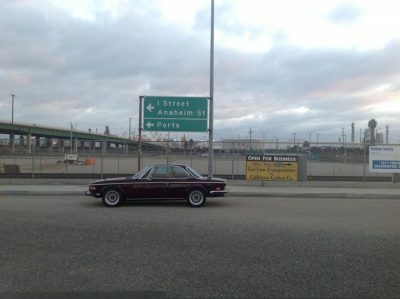 We picked this car up as a stalled project. Body was perfect, rust free and unhit. 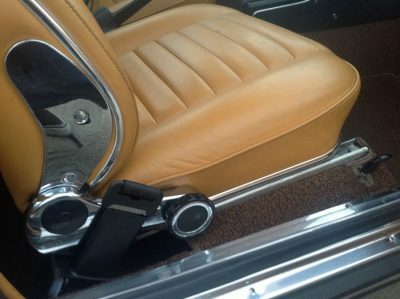 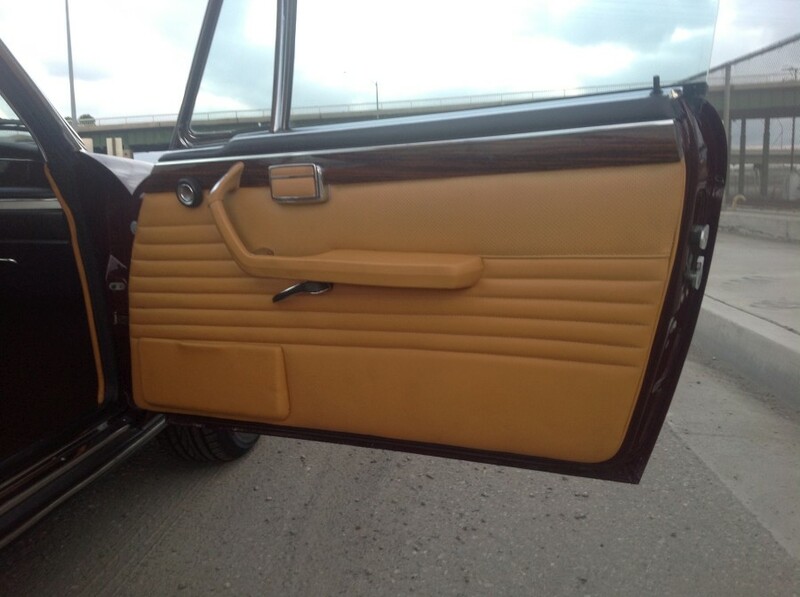 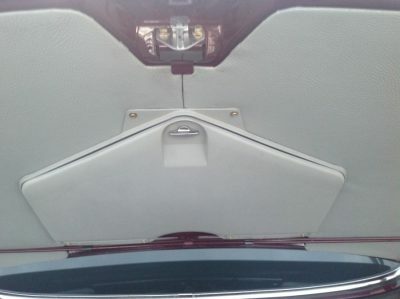 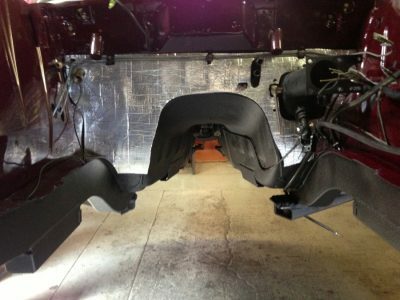 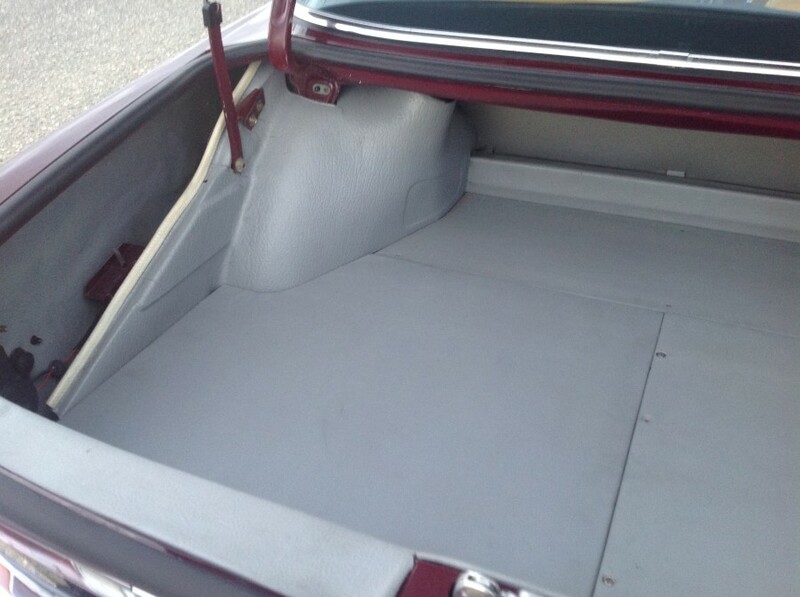 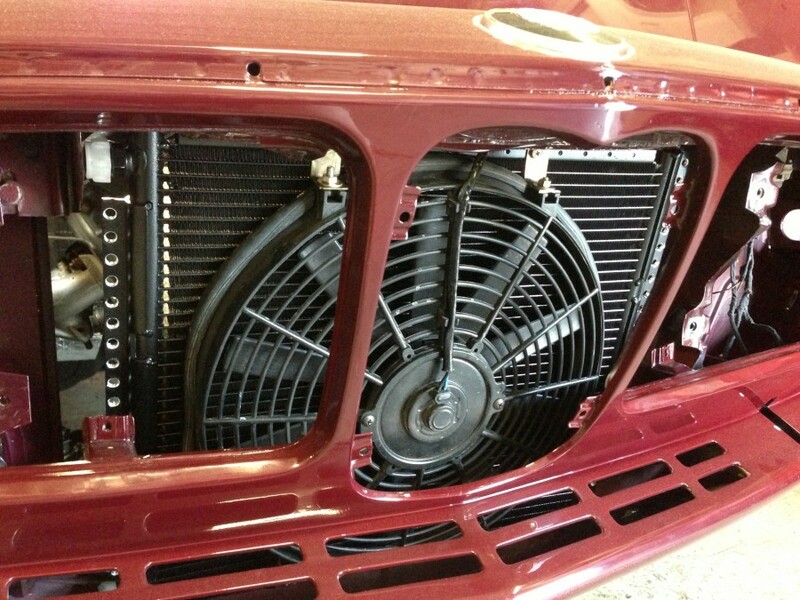 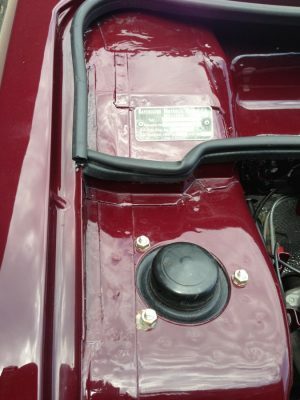 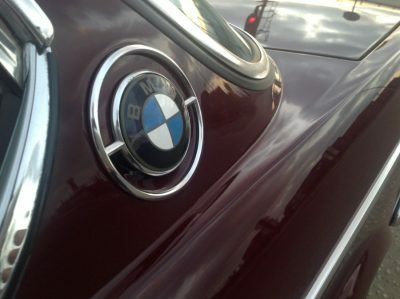 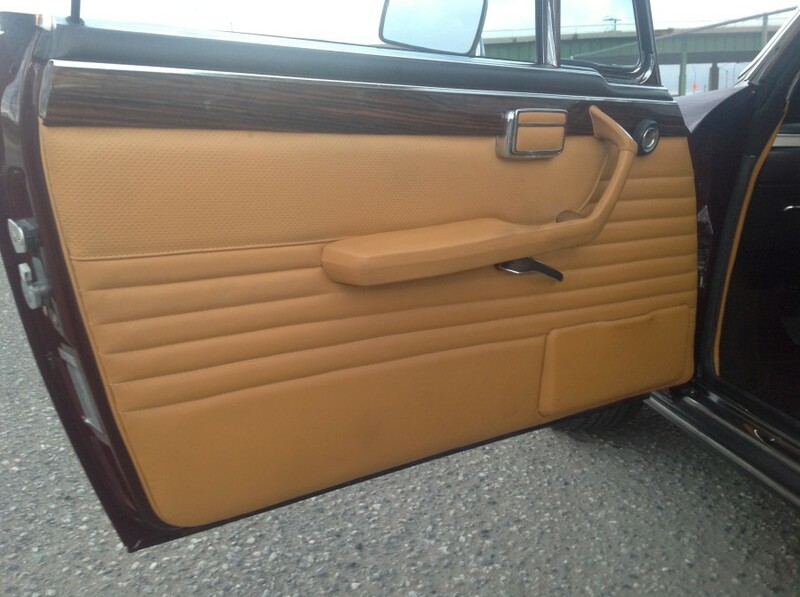 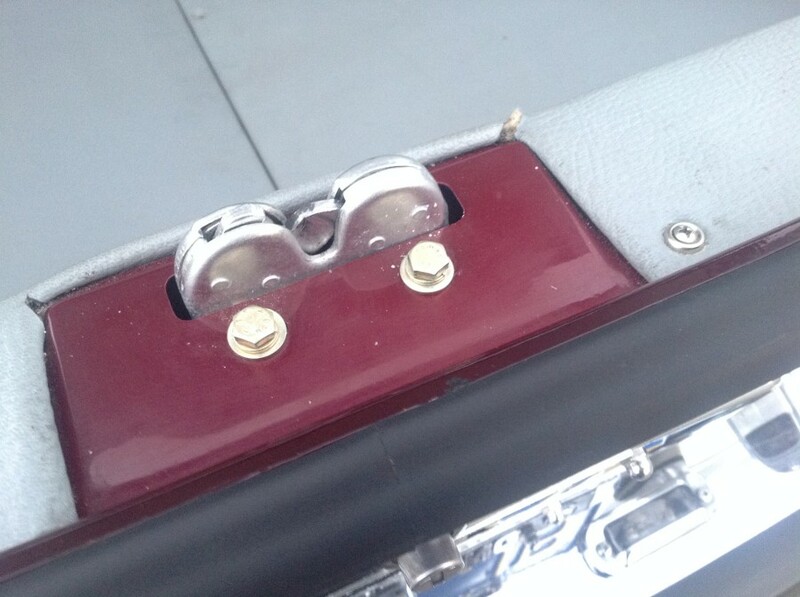 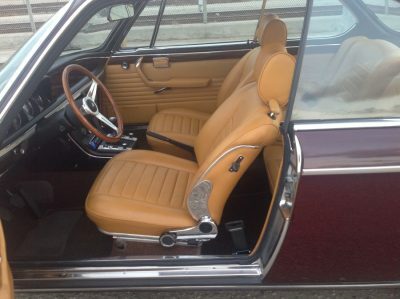 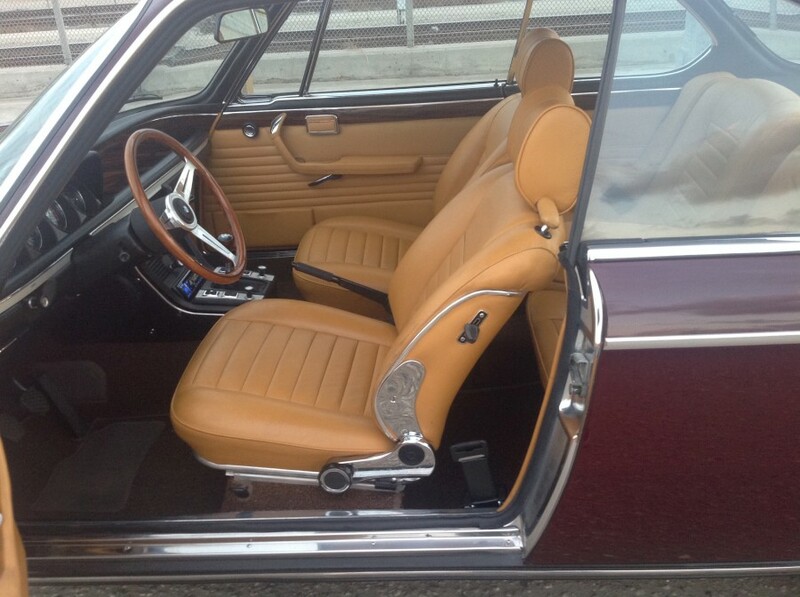 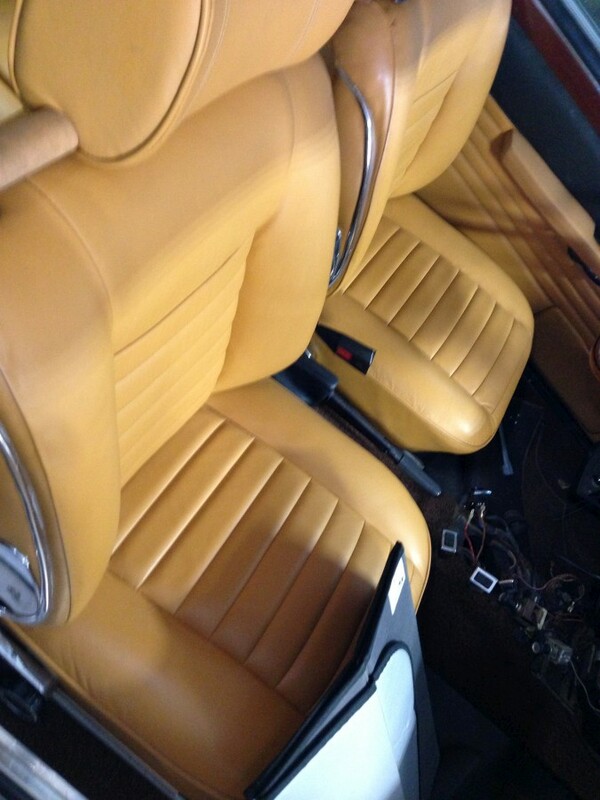 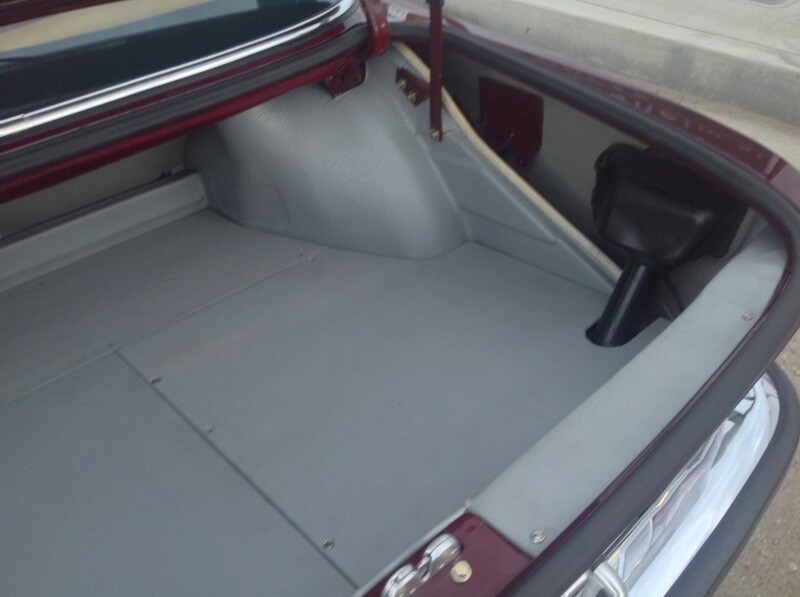 The chassis has been painted to a high standard in factory Malaga and the interior was already trimmed in new leather. Wonderful car, just needed to be finished. Now she is. 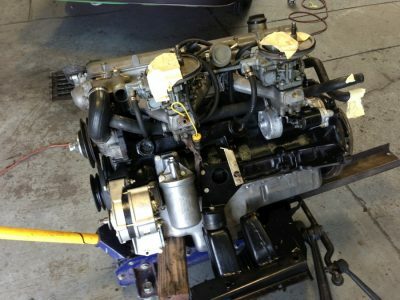 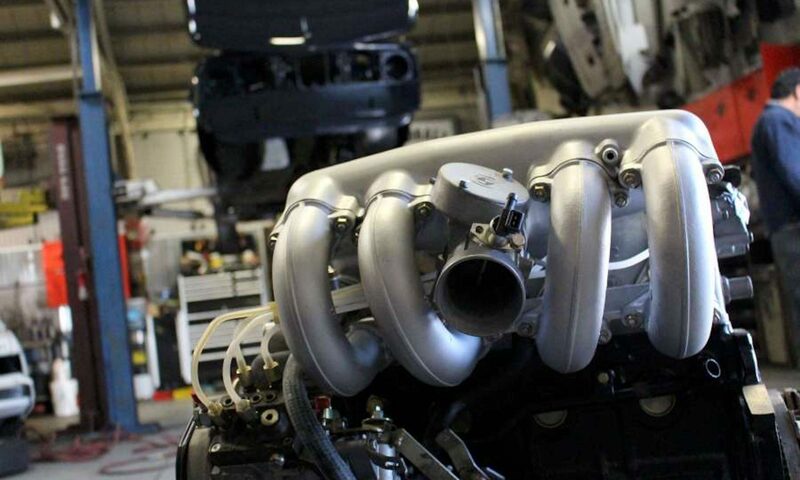 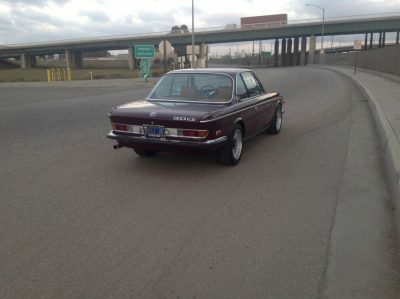 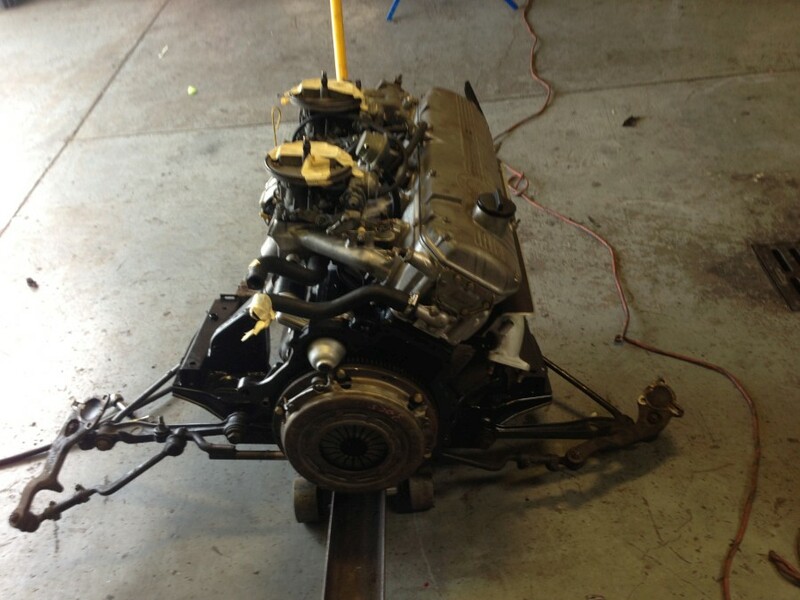 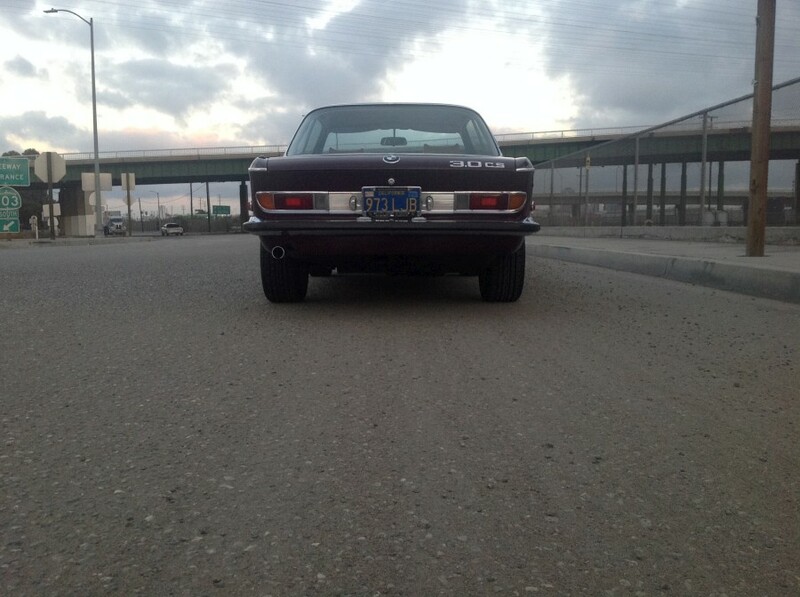 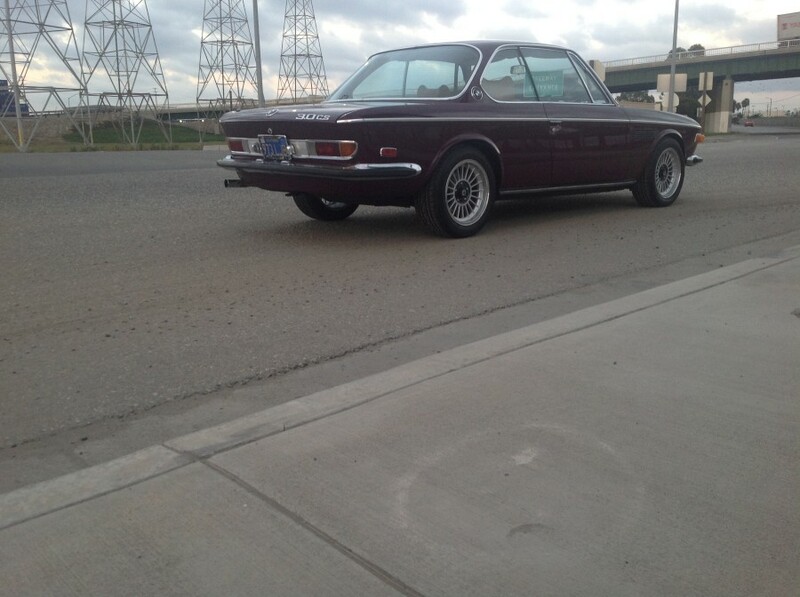 We installed a fresh 3.3L engine, resealed 5 speed, and a highly sought after 3.64 LSD diff. The driveshaft as well as the half shafts were sent out and rebuilt. 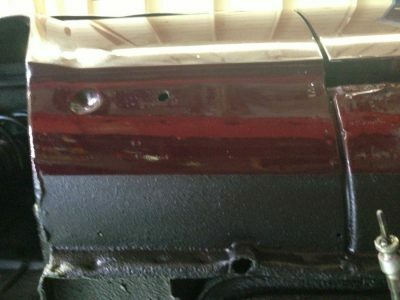 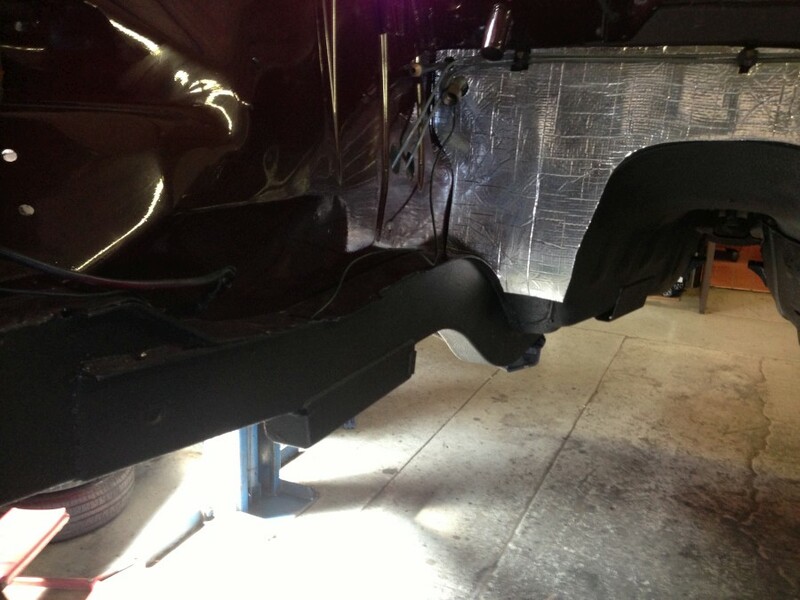 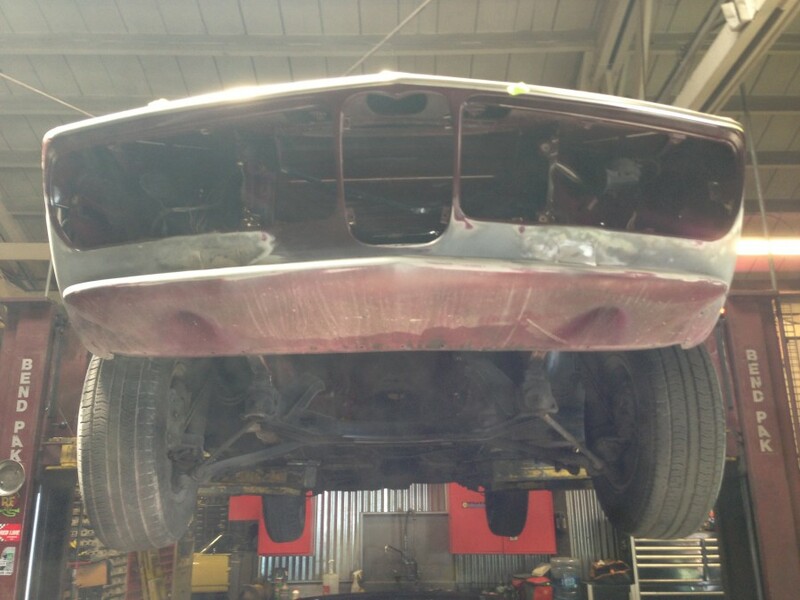 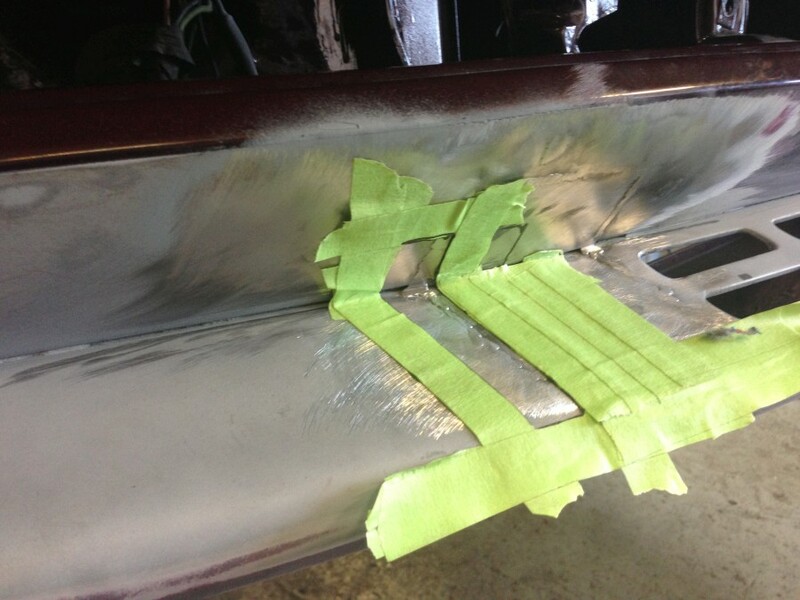 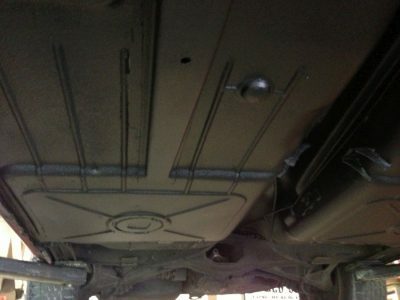 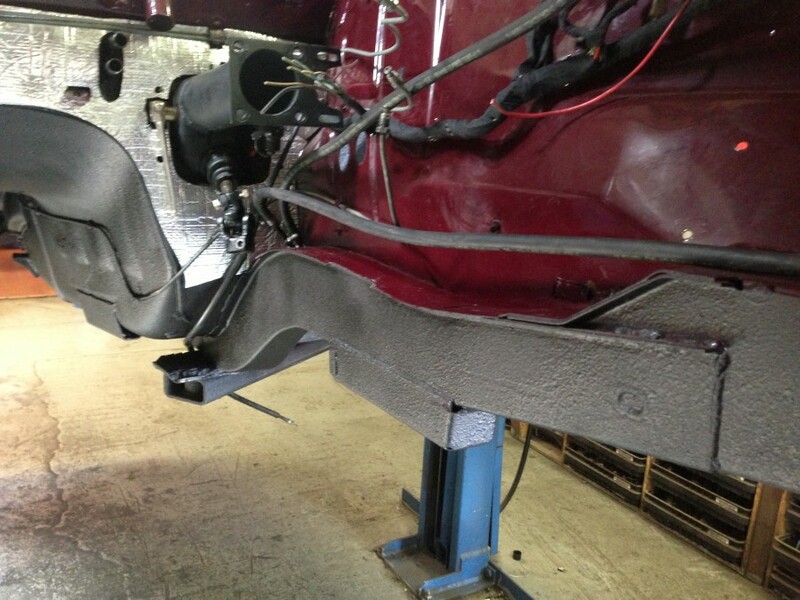 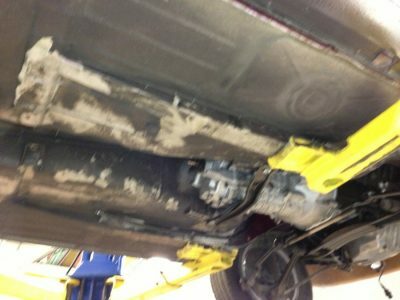 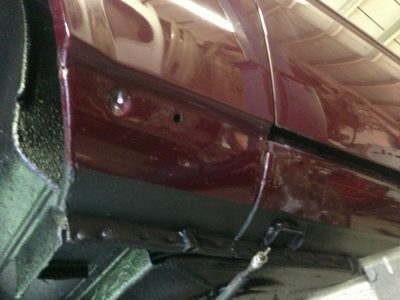 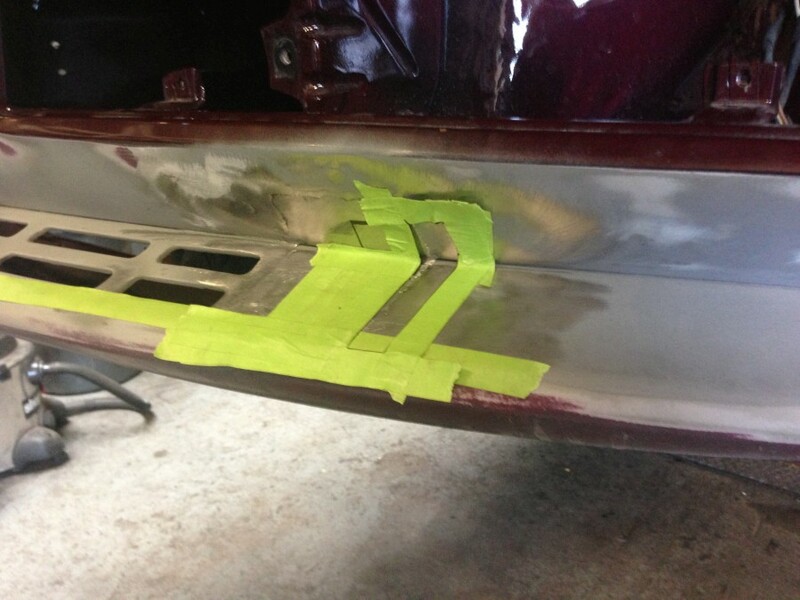 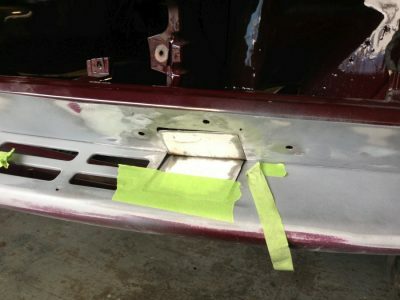 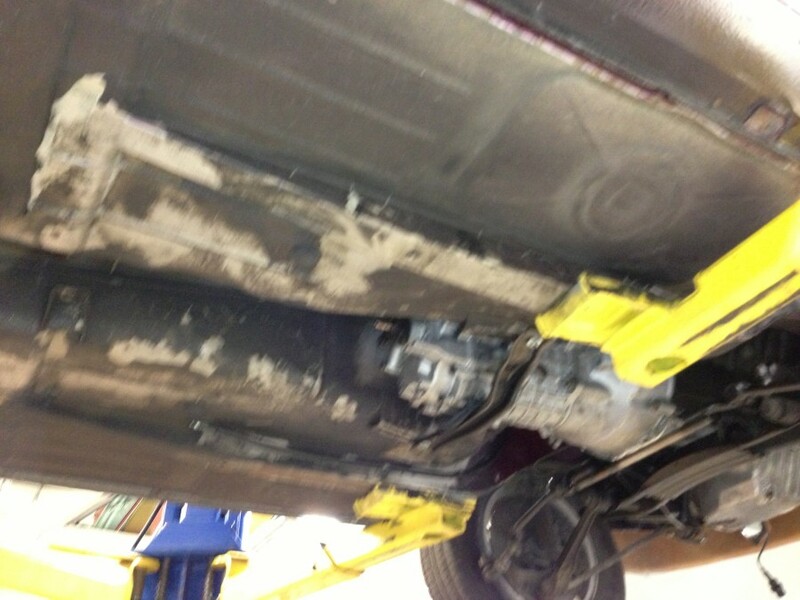 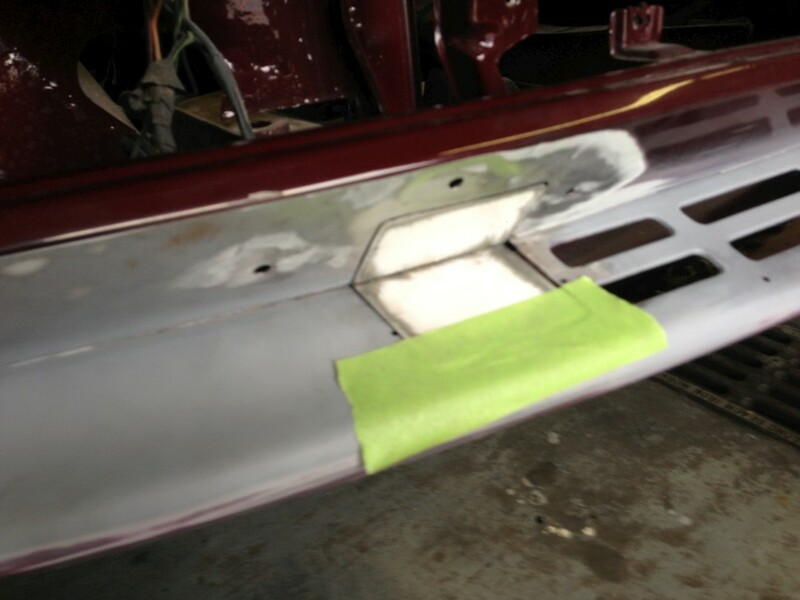 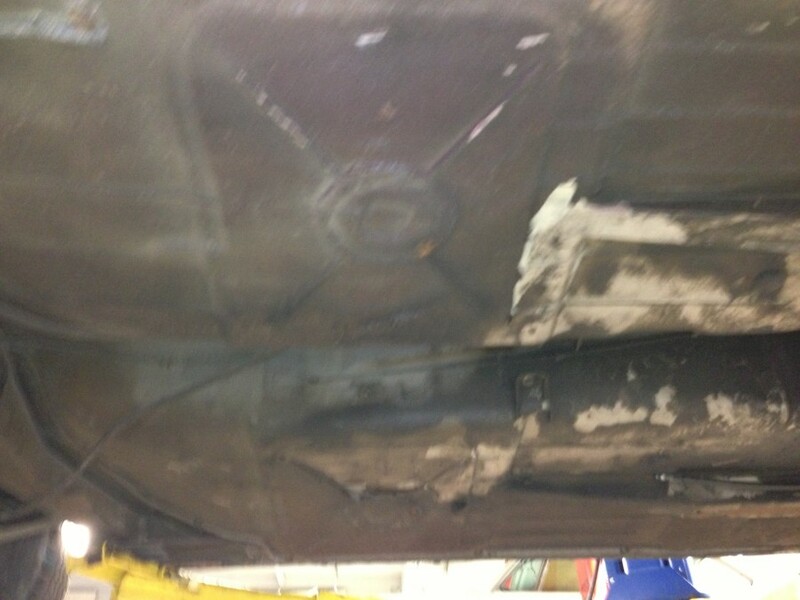 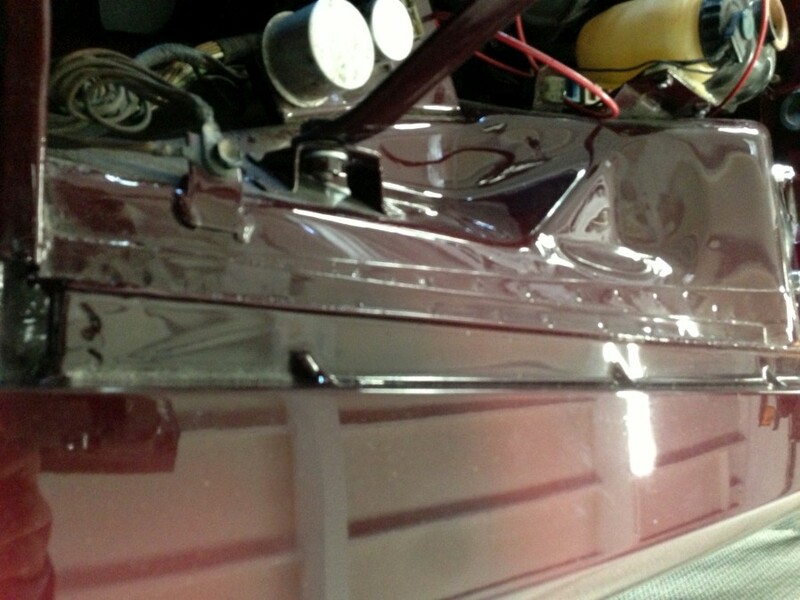 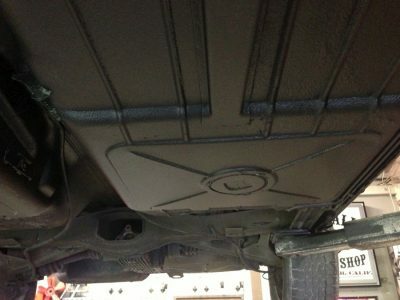 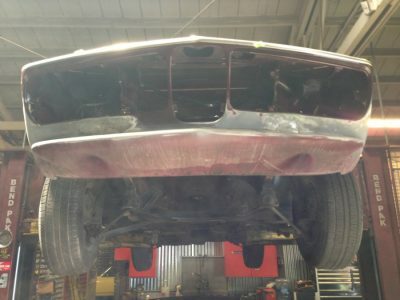 While the subframes were out the bone dry underside was completly undercoated. 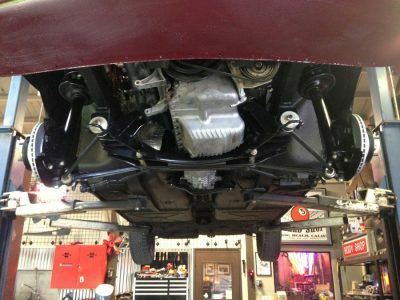 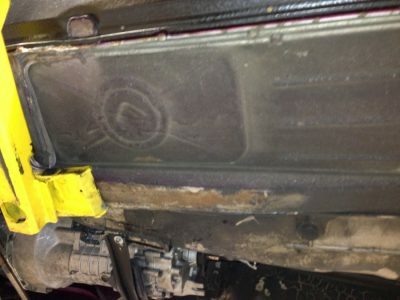 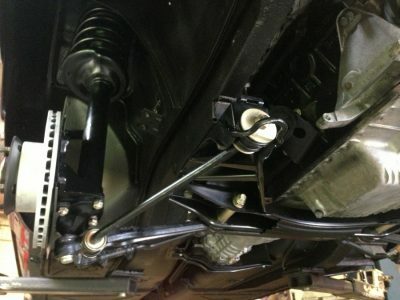 While down, the subframes were completley rebuilt, new bushings and mounts throughout. 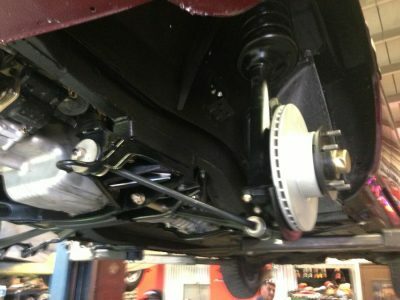 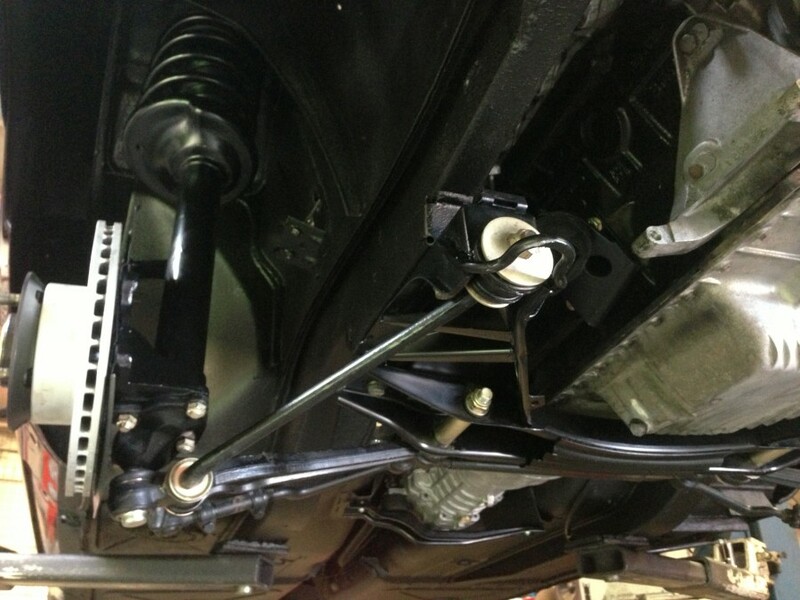 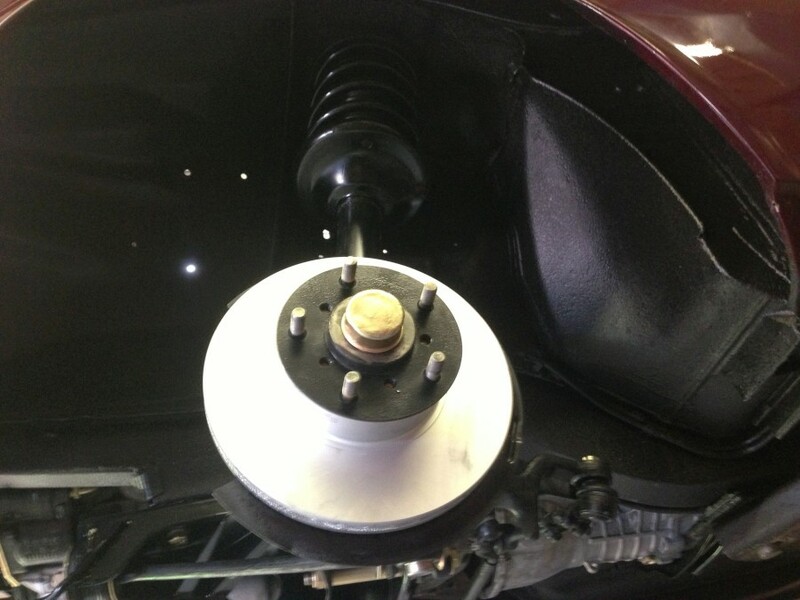 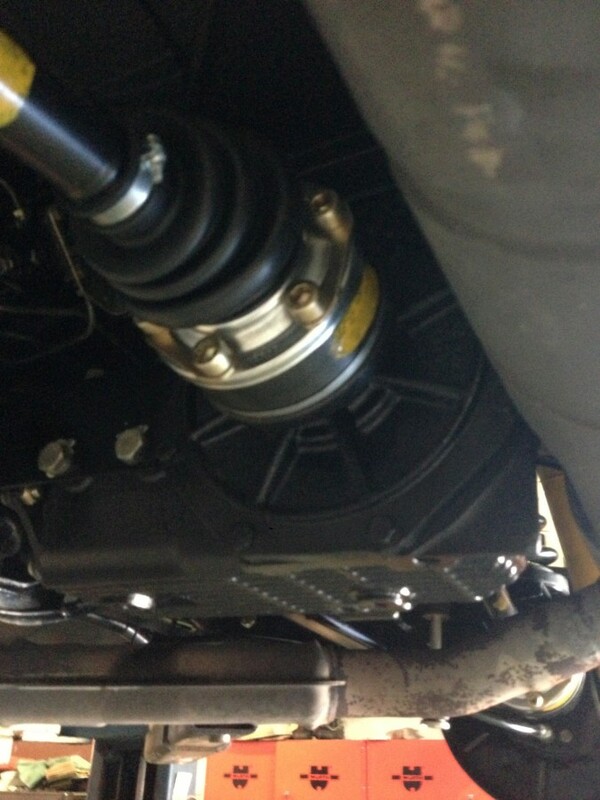 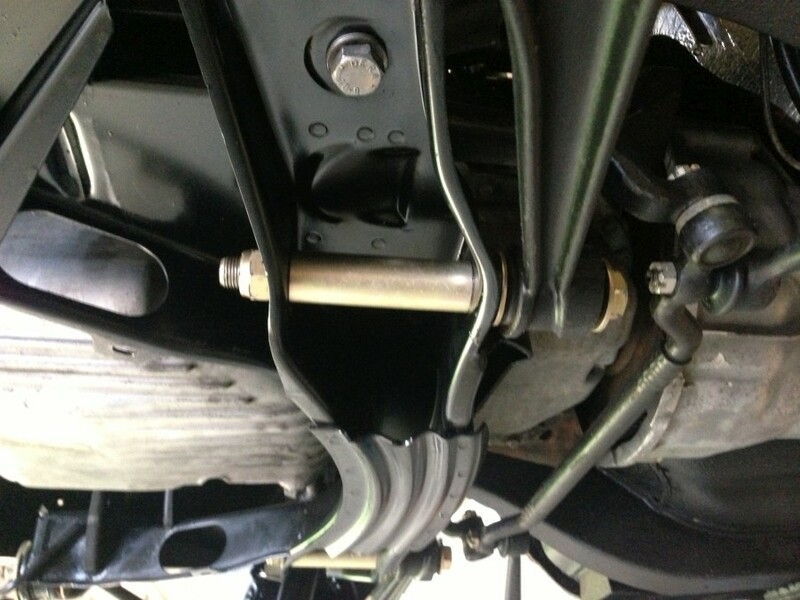 The detailed struts were upgraded with Bilstiens and sport springs. Entire brake and clutch hydraulic systems are new. 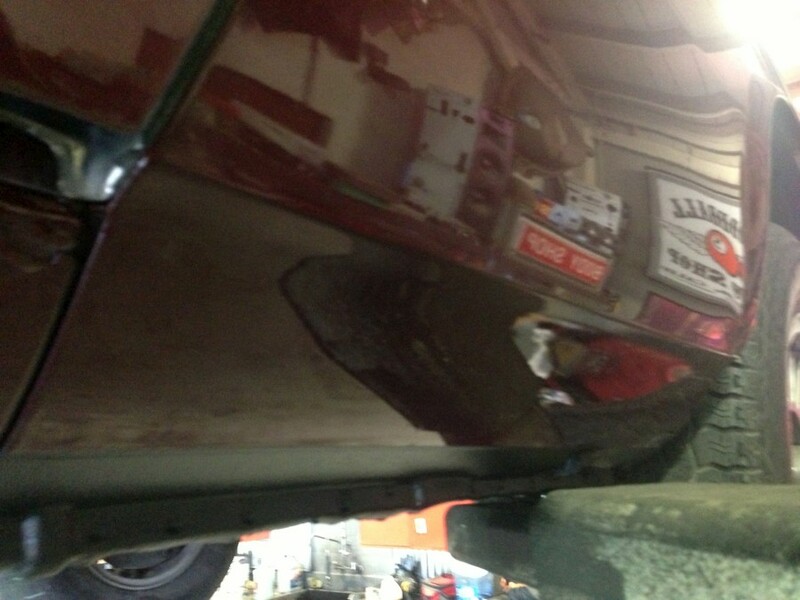 Car is sitting on a new set of our polished lip alloys wearing new rubber. 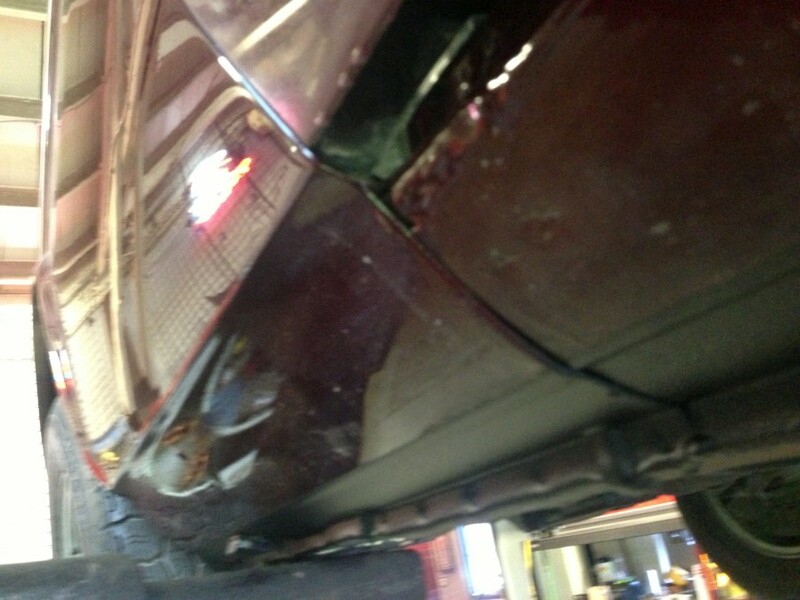 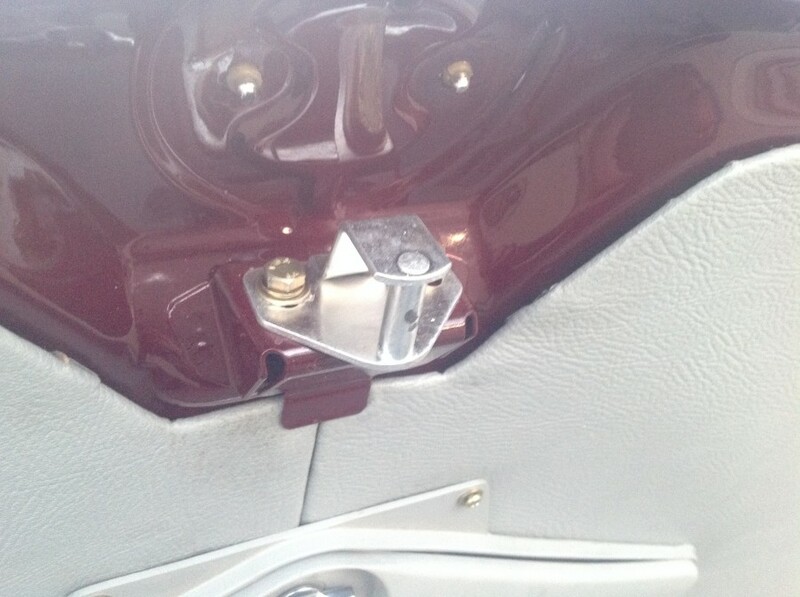 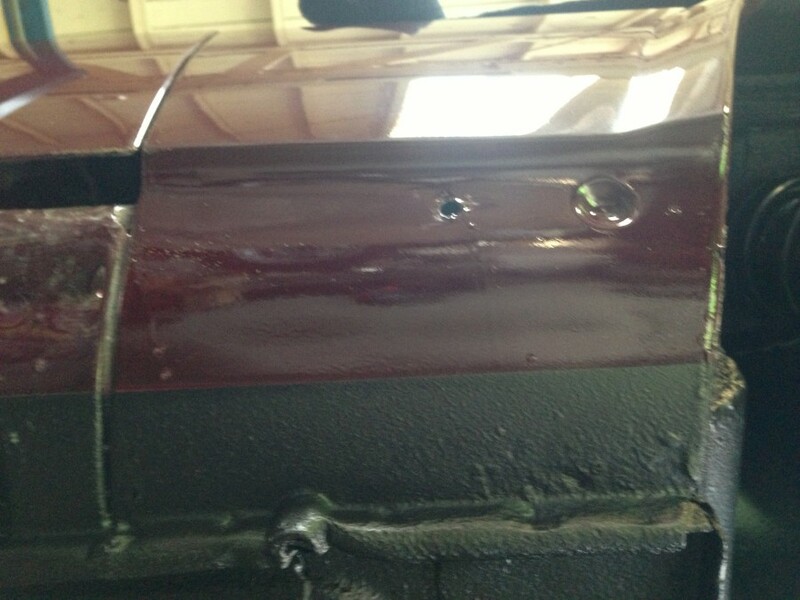 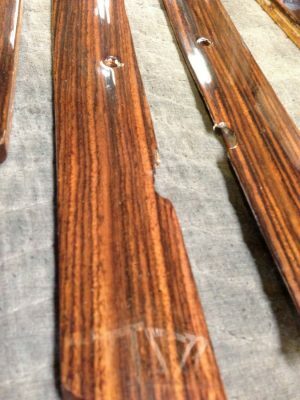 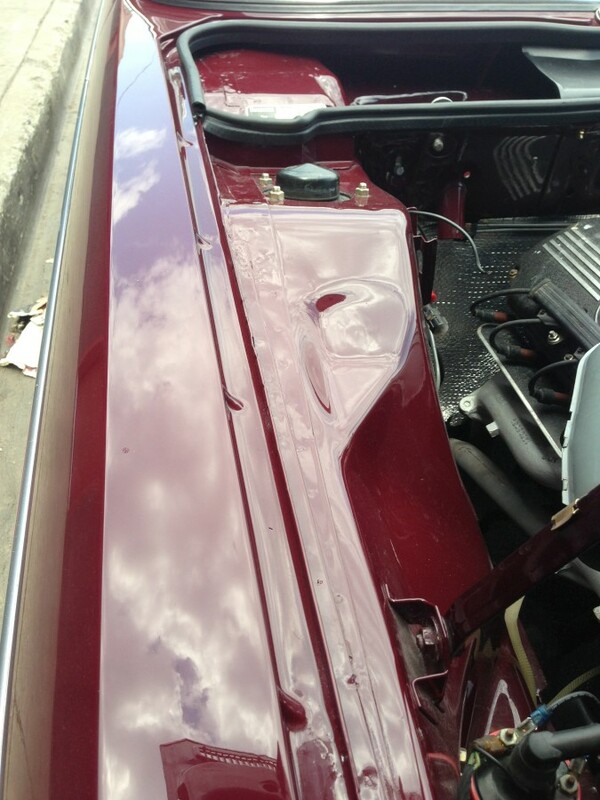 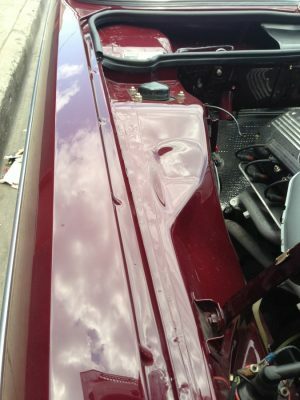 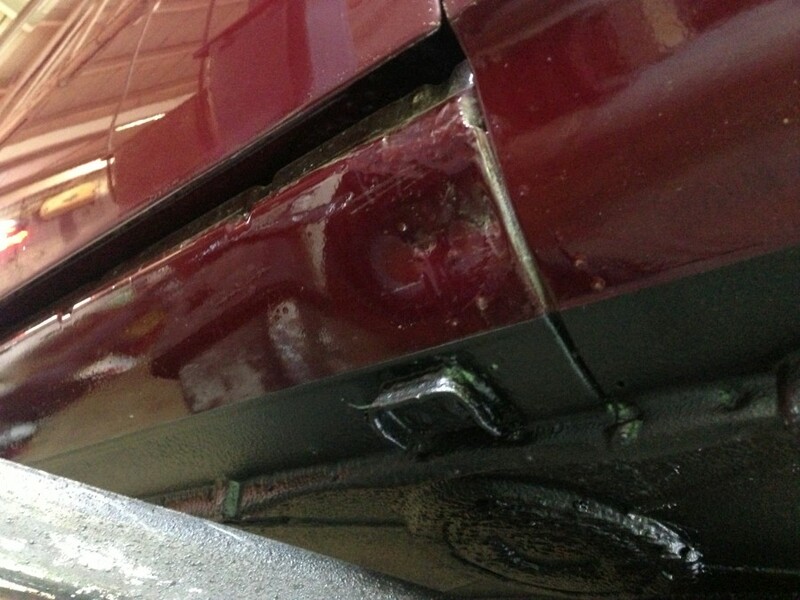 While the interior was going in, a slightly cracked piece of the dash was replaced with an original part. 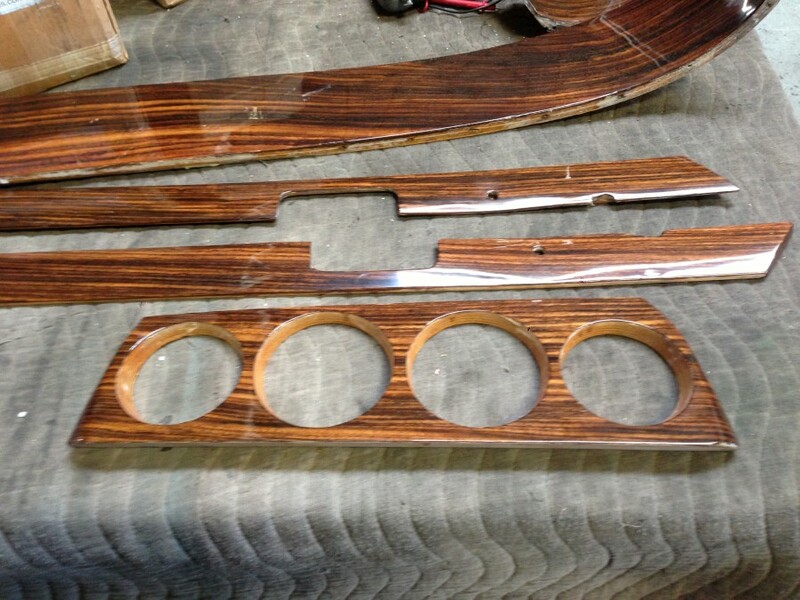 New set of wood went in along with a the rebuilt gauge set. 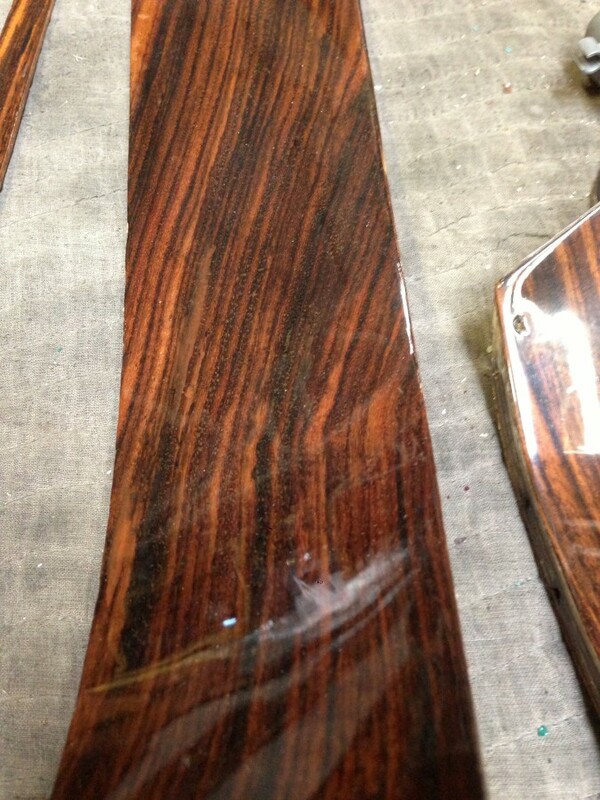 This one came together very nicely…ready for a new home.